We would like to hear from you! Please fill out this form & we will get in touch with you shortly. 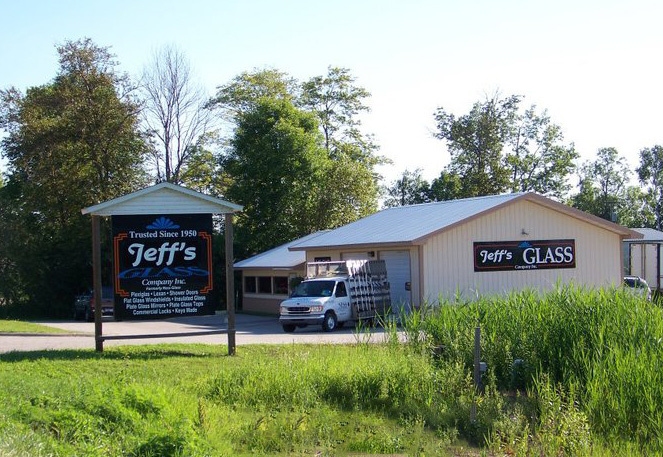 Jeff’s Glass and Windows Inc. Copyright © 2019 Jeff's Glass & Windows in Gladstone Michigan. All rights reserved.